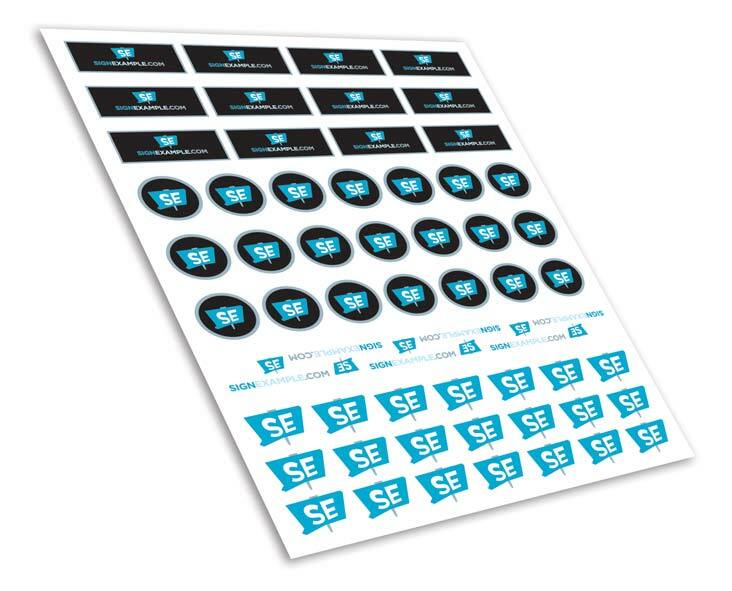 If you need a temporary promotional or advertising sticker, these decals are perfect for you. Any size, whatever your budget. Do you need a specific type of PSV (adhesive back vinyl)? Do you need laminate for this decal application? If so, gloss or matte? How do you need to have these decals cut? Do you need premask? Does you want crack & peel decals? Any special packaging to consider?